We pride ourselves on the personal care and attention we give our Partners. Contact us today. Hercules Pharmaceuticals is committed to bringing the finest medical products to patients. We are ready to share our expertise and experience of the global market place. 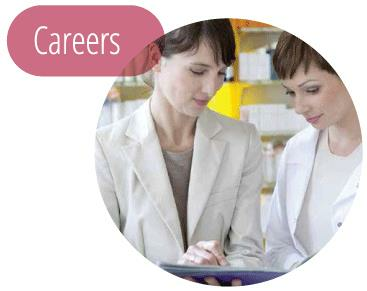 Interested in joining the Hercules Pharmaceuticals team?